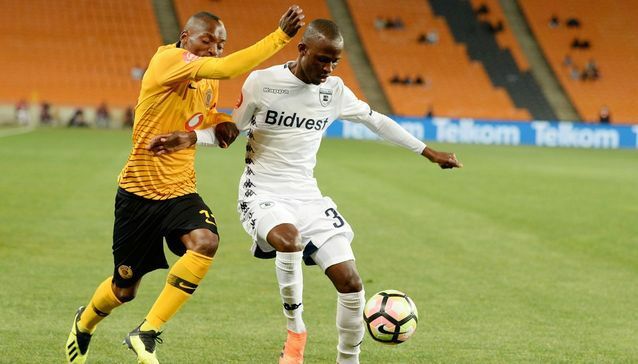 Bidvest Wits forward Terrence Dzvukamanja says he is happy to have started his spell in South Africa on high not but is cautious not to get carried away. The 24-year-old joined the Clever Boys from Ngezi Platinum Stars in June and scored his first goal on Tuesday. He has also made two assists in the two games he played so far. In an interview with The Herald, Dzvukamanja says he will remain grounded. “I am happy to have started my Absa Premiership debut season on such a high note, this is what I have been praying for,’’ he told the newspaper. “Here the competition is stiff, but when you start the season like this way, you can only hope to continue like that. Dzvukamanja was leading the scoring chart in the Castle Lager Premiership with eight goals before his departure to South Africa. “I just hope I won’t be flattered by what I have done which I think is not the best that I can deliver,” he added.